. : Lubbock Rays of Hope :: Pray for Lysa :. Lysa TerKeurst is a New York Times bestselling author and national speaker. Her most recent releases, Finding I Am, Uninvited, The Best Yes, Made to Crave, and Unglued have helped lead women in the adventure of faith. 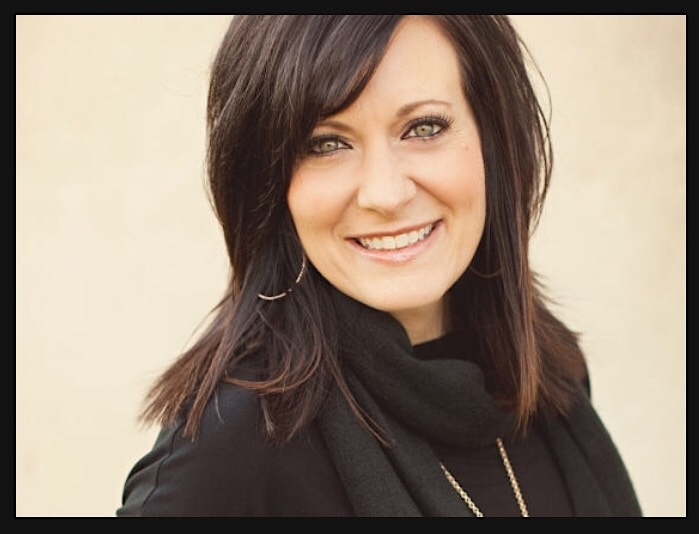 Lysa is the president of Proverbs 31 Ministries and works with a team who graciously provides devotions, speakers, online Bible Studies, books, radio and training. 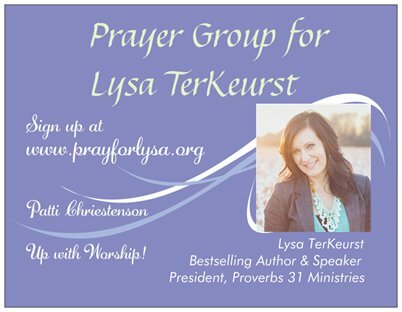 It is an honor to have you join the Prayer Group to pray for Proverbs 31 Ministries and Lysa and her speaking events. Perhaps you can spend several minutes in prayer or just a brief moment of talking to the King whenever you receive the email notification! Join your power line with the Pray for Lysa team! This network is like a power plant reaching out to bless others. Power, strength, love and grace extended to Lysa and to people who attend her speaking events! If you'd like to join the prayer group and receive an email notification reminding you to pray for Lysa for her speaking events, please fill out the form below and click Submit.